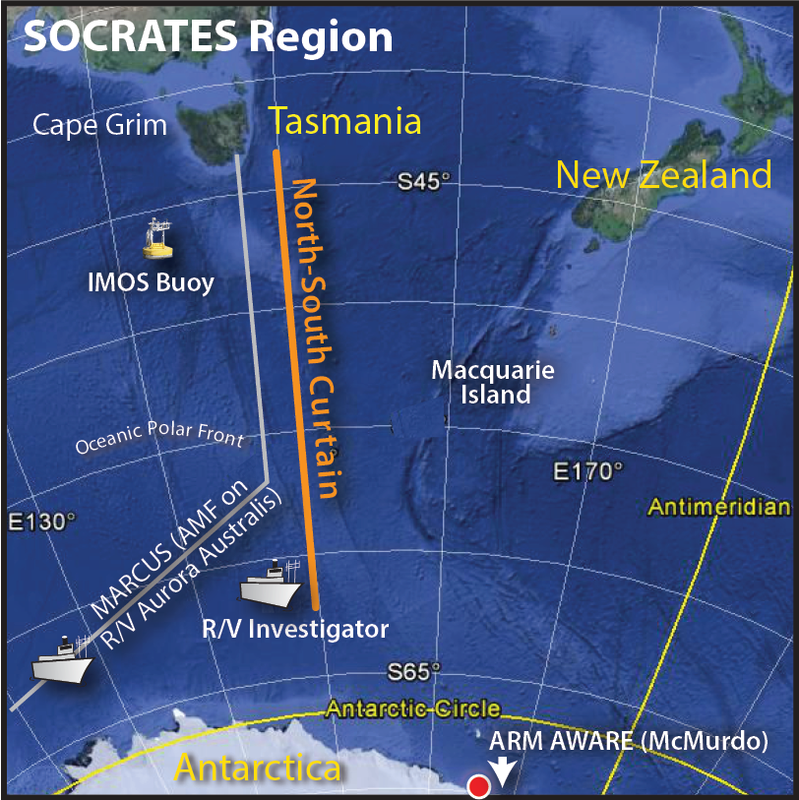 A team of atmospheric scientists will be based in Hobart, Tasmania for six weeks to collect cloud, aerosol and precipitation data over the Southern Ocean during a research project called the Southern Ocean Clouds, Radiation, Aerosol Transport Experimental Study (SOCRATES). The U.S. component of SOCRATES’ efforts are funded by the U.S. National Science Foundation (NSF) and supported by the National Center for Atmospheric Research (NCAR). The project is led by Principal Investigators from the University of Oklahoma, University of Washington, and several other U.S. universities. Australian collaborators include scientists and support from the Bureau of Meteorology, the Australian Antarctic Division, and Monash University. 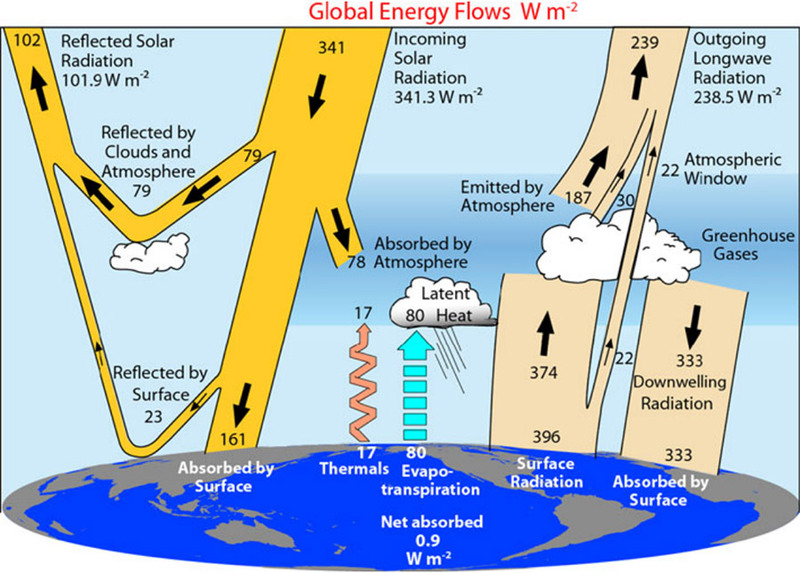 Climate models have a tendency to misrepresent clouds in the Southern Ocean, leading to inaccurate calculations in the energy budget. The data collected during SOCRATES will play a vital role in enhancing computer modeling and forecasting capabilities of weather events and changes in climate across the globe. Our current understanding of how clouds form over the Southern Ocean is almost exclusively from satellite observations, which is why more directly observed atmospheric and oceanographic data are needed. Tasmania’s proximity to the Southern Ocean makes it ideal to serve as the base for the research aircraft, the NSF/NCAR HIAPER (High-performance Instrumented Airborne Platform for Environmental Research) Gulfstream V.
The Southern Ocean is the stormiest place on Earth, churned by winds and waves that circle the ice of Antarctica. This remote and usually pristine environment is typically removed from human-caused and naturally produced continental airborne particles. For this reason, the region is a unique laboratory for studying the interactions between clouds and particles naturally produced by the ocean, such as sea salt and biogenic particles. HIAPER is one of the most advanced aircraft for environmental research in the United States. It's owned by the National Science Foundation and operated by NCAR, located in Boulder, Colorado. 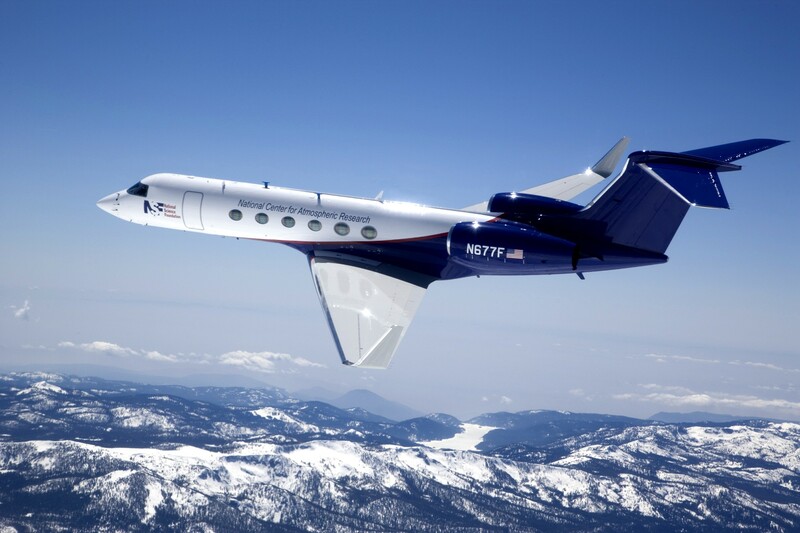 HIAPER is a Gulfstream V business jet that has been highly modified for scientific research. HIAPER will be based in Hobart, Tasmania during SOCRATES and is the primary platform to characterize clouds, radiation, aerosols, and precipitation in the domain of interest south of Tasmania. For SOCRATES, HIAPER will fly at various altitudes between 150 - 6000 m above the ocean surface and will carry a suite of instruments specific to this research project including radar, lidar, radiometers, cloud droplet probes, and dropsondes. 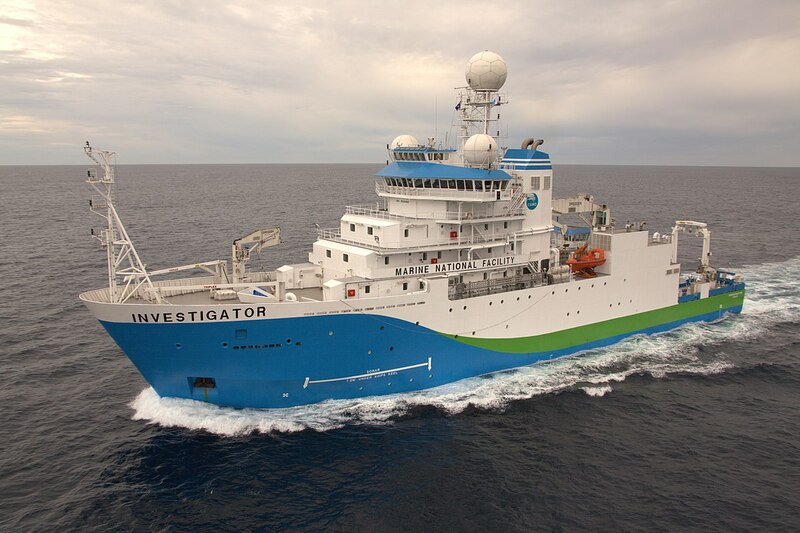 The R/V Investigator, Australia’s only deep-ocean research vessel operated by the Marine National Facility, will carry a suite of instruments to make measurements for SOCRATES during a seven-week cruise. 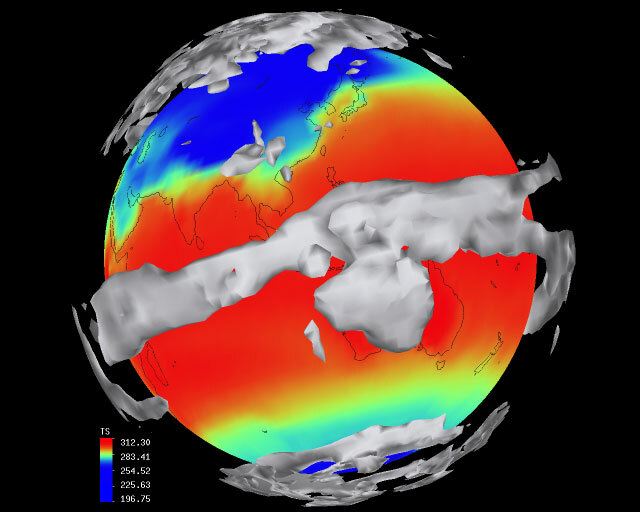 The NCAR Integrated Sounding System (ISS) will be deployed for ocean-atmospheric measurements and consists of a radar wind profiler, surface meteorology sensors, and a balloon-borne radiosonde sounding system. 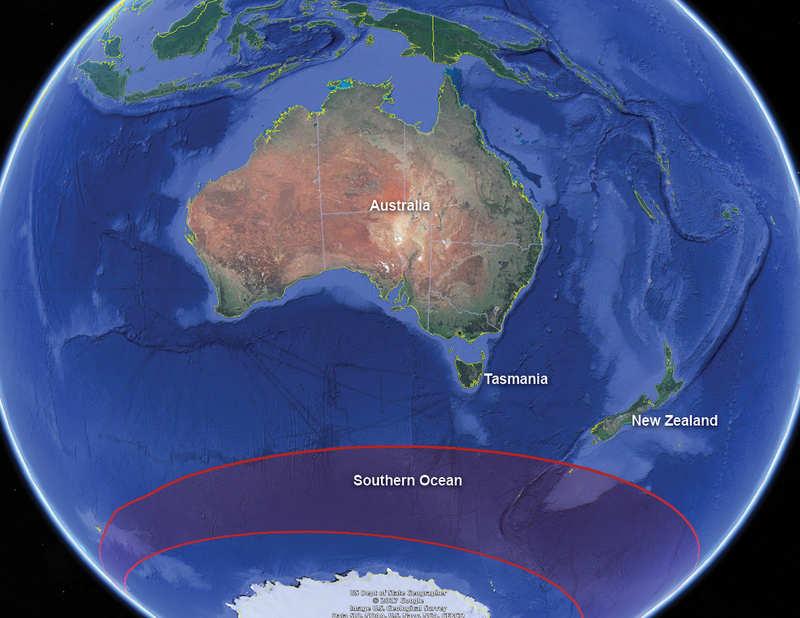 The Australian CAPRICORN (Clouds, Aerosols, Precipitation, Radiation, and Atmospheric Composition over the Southern Ocean) program is supporting ship-based instrumentation that includes cloud and precipitation radars, aerosol and chemical sensors, and seawater sampling to better understand the sources of aerosol from sea-spray. Measurements taken with on-board the R/V Investigator will be integrated with aircraft and satellite data to provide a complete vertical profile of the atmosphere from the surface up to about 10 km, ultimately providing highly detailed data for enhanced numerical model predictions.